Its finally happened: Batman must kill or be killed. The threat is real and cant be stopped by man or hero. 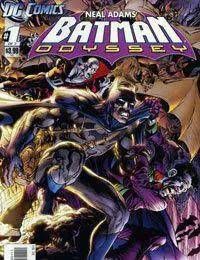 To combat it, Batman must bring time itself to a standstill so that he can embark on an odyssey of self-discovery to a place unknown to mankind, where he can find himself. But is this a place where only failure awaits?